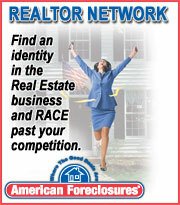 Locate and contact owners who MUST sell! 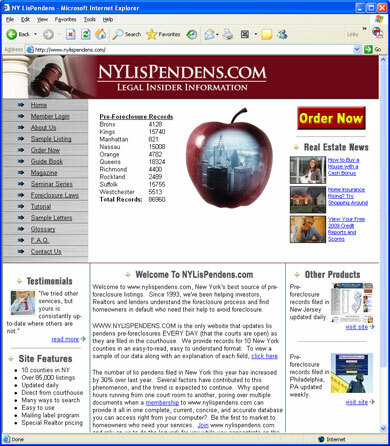 www.nylispendens.com posts mortgage default notices in 10 New York counties. The records are updated daily. Members can access all 10 NY counties for one low monthly fee. Buy below market value; negotiate short sales, purchase a home for yourself or build a real estate portfolio! Don’t miss your opportunity to acquire real estate at deeply discounted prices. Visit www.nylispendens.com to find out more!